Taylor Farms Northwest LLC of Kent, WA is recalling its meatloaf because of undeclared allergens. In a debacle caused by mislabeling, undeclared allergens have weaseled their way into the homes of unsuspecting consumers. People with severe allergies to fish and milk are at risk of life-threatening reactions. A recall notice was posted yesterday by the USDA’s Food Safety and Inspection Service (FSIS) concerning the misbranded product. About 79 pounds of meatloaf of two different varieties are being recalled; the Turkey Meatloaf with Kale contains the undeclared allergens anchovies and milk while the Homestyle Meatloaf contains two undisclosed ingredients, beef and pork. The offending labels can be seen here, courtesy of the USDA. 20 units of 16-oz. aluminum loaf pans with plastic lids containing 1 piece of “Turkey Meatloaf with Kale” with a sell by date of 12/10/2016. 59 units of 16-oz. aluminum loaf pans with plastic lids containing 1 piece of “Homestyle Meatloaf” with a sell by date of 12/10/2016. 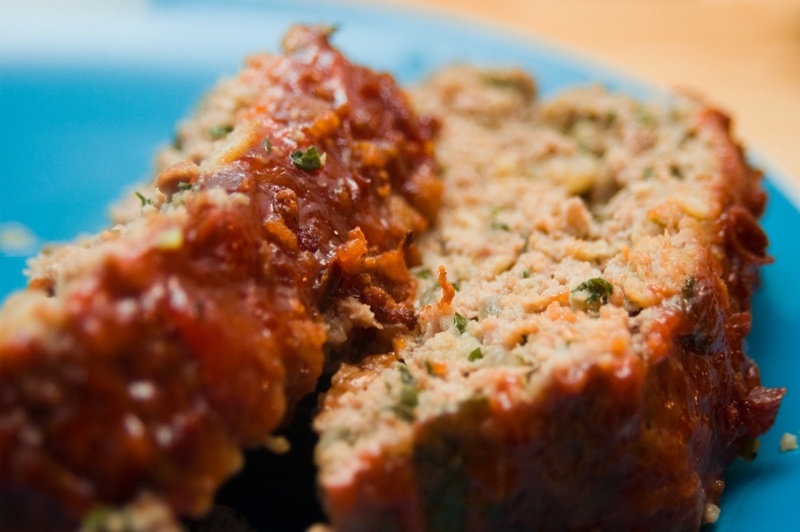 Produced on 4 December, the recalled meatloaf products were received by retailers in Washington and Oregon. A broker notified Taylor Farms Northwest of the oversight, prompting an investigation which revealed that, while the principal display panel label (top) was correct, the ingredient statement label (bottom) was incorrect due to improper placement. The Turkey Meatloaf with Kale product bears the ingredient statement label for the Homestyle Meatloaf; the Homestyle Meatloaf bears the ingredient statement label for the Turkey Meatloaf with Kale. As of yet, no reactions have been reported by consumers. In the notice, FSIS urge consumers to throw away the mislabeled products or to return them to the place of purchase.